Profit came in at Rs 912 crore in the quarter ended September 30, compared with Rs 2,235 crore a year ago, the company said. Analysts on average had expected a profit of Rs 827 crore, according to Thomson Reuters data. 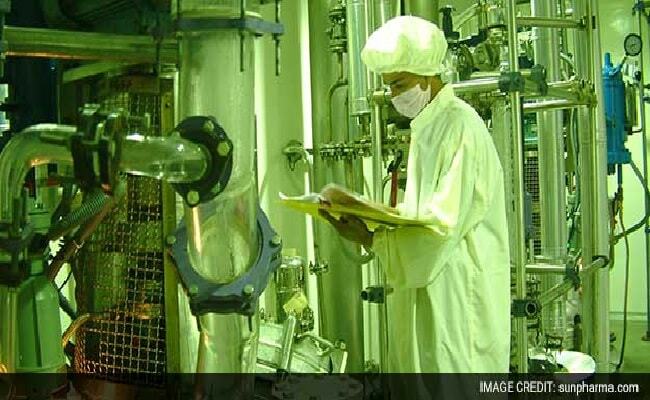 Sun Pharmaceutical Industries Ltd, country's largest drugmaker, posted a 59 per cent plunge in second-quarter profit on Tuesday, but beat estimates. Profit came in at Rs 912 crore ($139.48 million) in the quarter ended September 30, compared with Rs 2,235 crore a year ago, the company said.